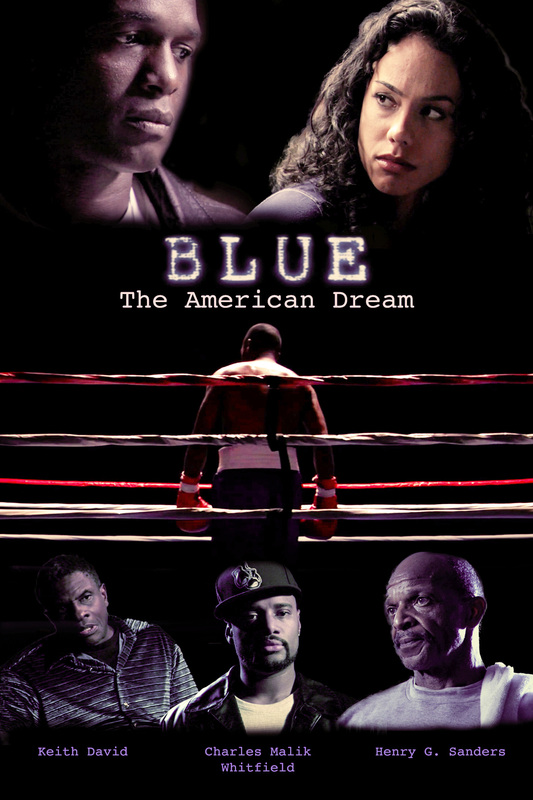 Blue: The American Dream – Adler & Associates Entertainment, Inc.
Gary “Blue” Meekins is a middleweight fighter struggling to box his way to the American dream, but Harlem’s mean streets threaten to turn him into another statistic when an old friend cons him into helping rob a local drug dealer. But the heist goes disastrously wrong when the victims turn out to be an innocent family. Wracked by guilt, Blue commits himself to seeking his redemption in the ring.